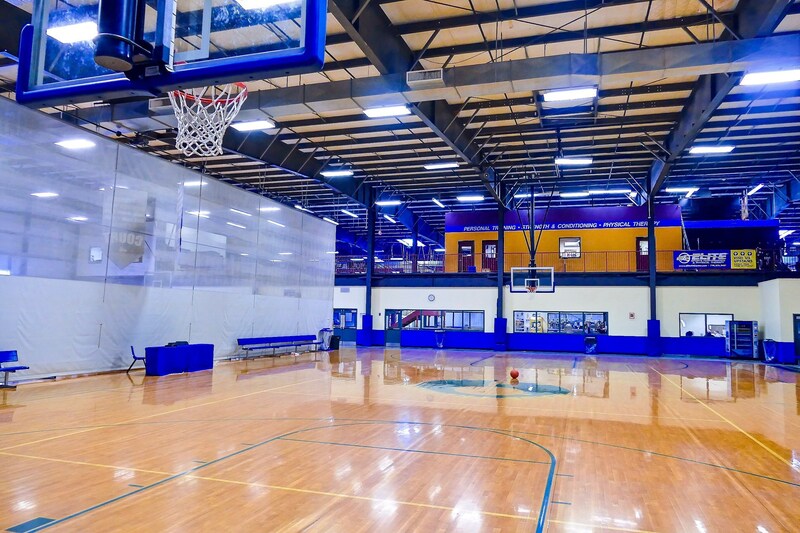 Welcome to Mass Premier Courts! 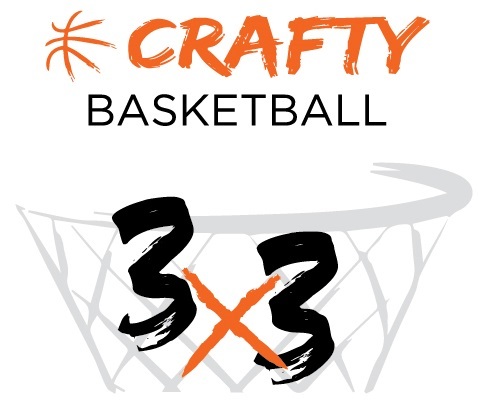 Check out all 6 of our AAU Tournaments! 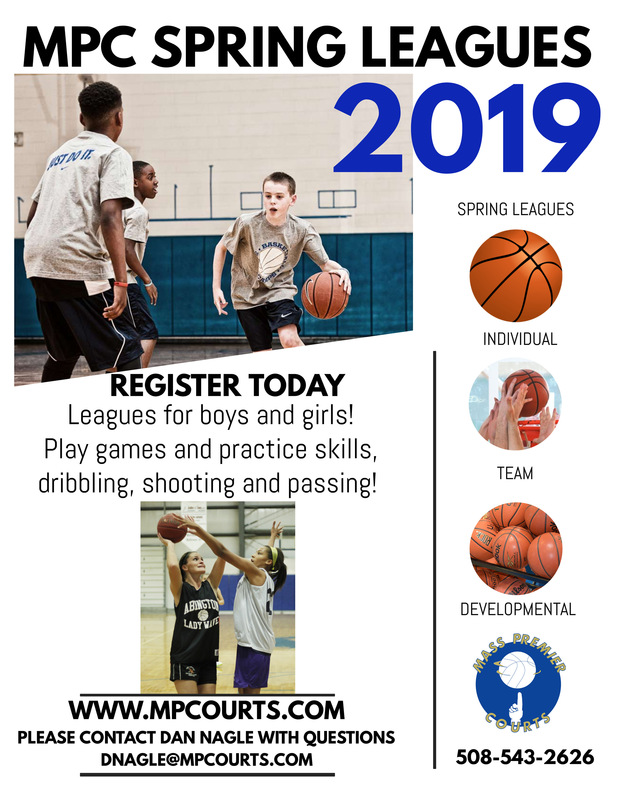 Register for Spring Leagues Today! Join the Fun ...Kids Sports Classes! 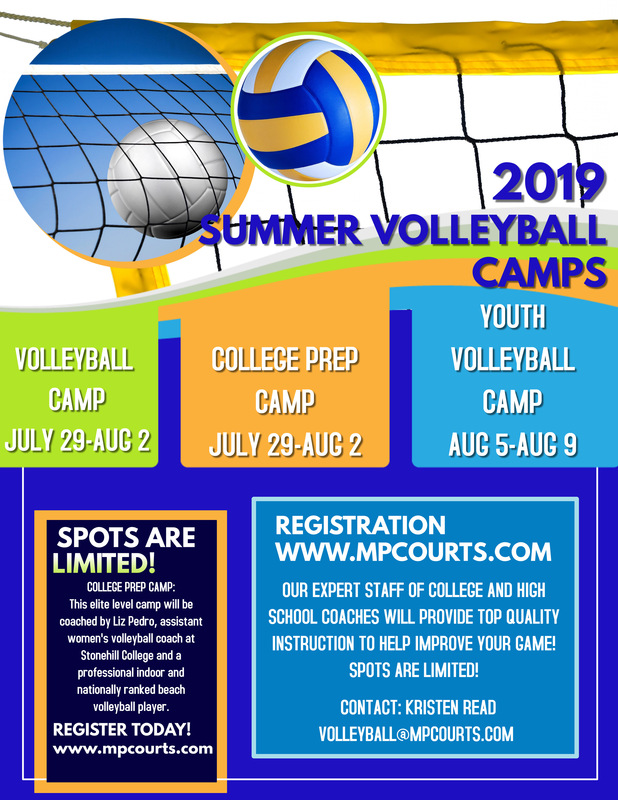 Volleyball Camps for Boys & Girls Grades 7-12. Space is limited! 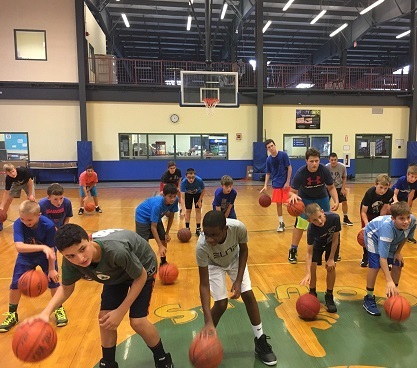 Attend the entire week or choose a specific clinic-August 12-16! 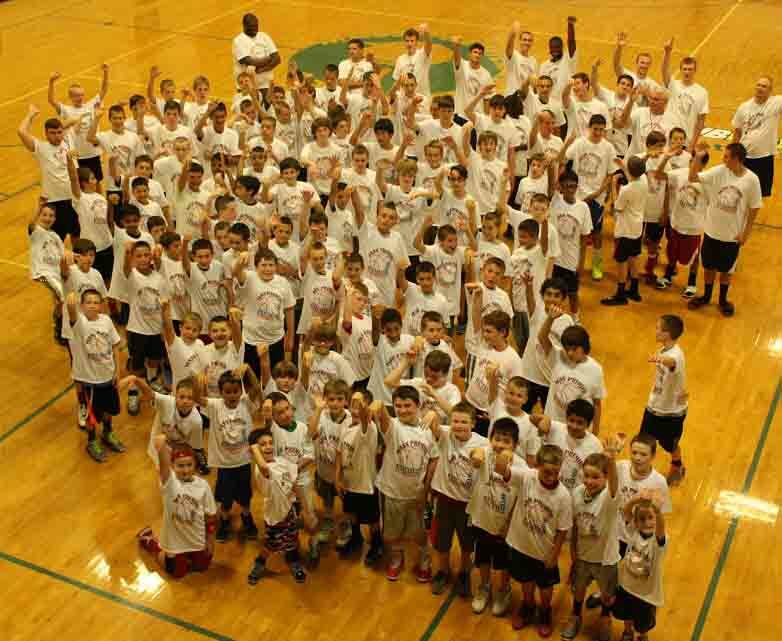 Registration is open for ALL MPC Summer Camps! 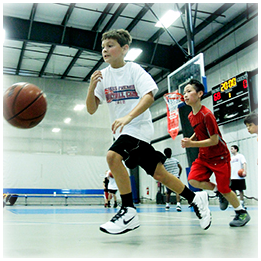 Read about Mass Premier Courts! Text MPCBBALL to 22828 and join our basketball mailing list! Stay up to date with all the excitement at MPC! 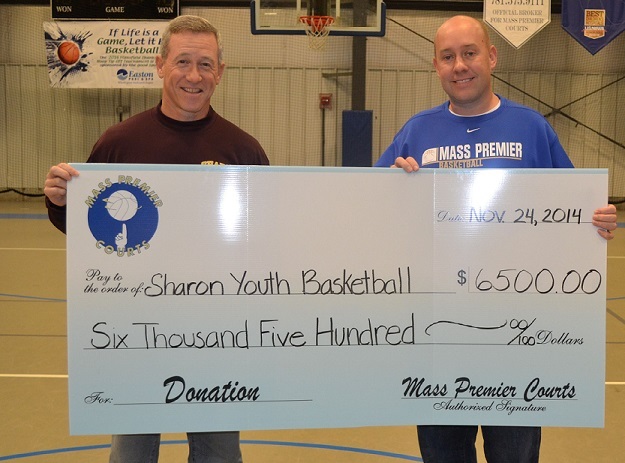 Mass Premier Supports Local Youth Basketball Programs! Mike Vaughan with Todd Usen from the Sharon Youth Basketball Program. MPC donated their services to the local basketball program worth $6500.00. Winning all seven of its games, the Mass. Premier Courts captured the National AAU Division 2 Boys' Championship during the week-long series. LOOKING HERE?! So are your customers. Advertise with Mass Premier Courts! Learn about the Smart Sensor Ball! New to Mass Premier Courts, Juice Plus, the healthy alternative for our athletes! 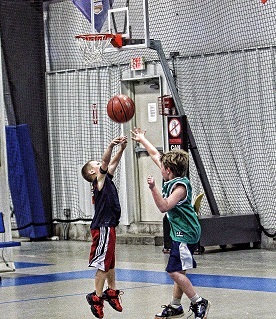 Copyright 2019 Mass Premier Courts. All rights reserved.